We have been looking after customers in Knutsford since 1972, completing a vast number of recovery jobs to the highest of standard. We offer an all-round pool table maintenance service, providing a high quality service to the customers of Knutsford. 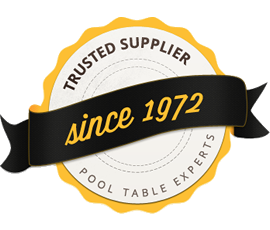 Our proven competence and meticulous attention to detail ensures that whether we recover, repair or refurbish your pool table, quality workmanship is guaranteed. 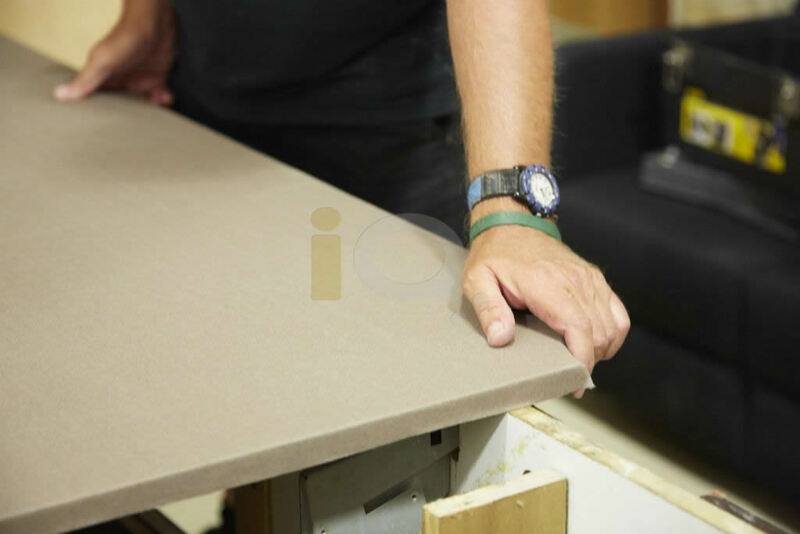 Our experienced tradesman will happily visit Knutsford and the surrounding areas, including:Grapenhall, Stockton Heath, Thelwall, Altrincham, Warrington, Manchester and Macclesfield.